VDCI’s distinction as a veteran-owned and operated design and construction firm paves the way for new and exciting opportunities and collaboration. From research facilities to student housing, office complexes and retirement communities, Veteran Design & Construction Inc. has handled it all. VDCI is committed to sustainable building, and endeavors to use resources efficiently, while reducing waste and pollution. VDCI’s skilled designers and construction managers can help clients infuse new life into old office buildings, commercial properties, and beyond. Veteran Design & Construction Inc. believes honesty and integrity should extend to all facets of its construction services. Veteran Design & Construction, Inc. (VDCI) has made a name for itself thanks to attention to detail, an unyielding commitment to hard work, and on time & on budget delivery of projects for its clients. Principal, Alden S. Bradstock III, brings more than 30 years of experience to bear on work that he and his skilled team are truly passionate about. With each contract, the VDCI team continues to redefine design-bid and design-build excellence on its projects. 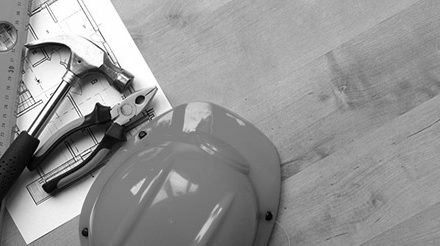 Unlike other commercial construction companies, no project is too big or small for our dedicated team. VDCI’s dedicated constructors such as its project executives, project managers, and superintendents maintain close and continuous contact with its clients. They strive to bring all projects to fruition on time and under budget. The company’s belief in honesty, integrity, and thorough coordination extends to all subcontractors it hires, as well. VDCI’s on-staff professional engineers and consultants guide their clients through projects with rigorous attention to detail. 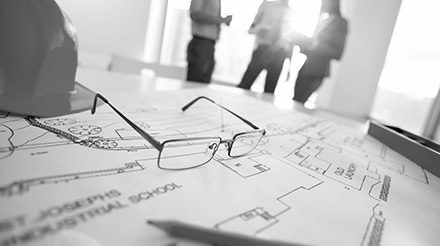 Their extensive experience in design and construction services help clients understand how the process works, and ensures that designs and clients’ budgets work together seamlessly. Veteran Design & Construction, Inc. is a design/build construction company that provides stability, accountability, continuity, and cost-efficiency throughout a project. VDCI offers our clients a single, accountable point of contact throughout a project’s entirety. Both designers and builders are uniquely located in-house, which translates into continuous, efficient, and cost-effective results for our customers. Veteran Design & Construction, Inc. specializes in facility construction services that run the gamut from clinics to college campuses, and our team is fully equipped to custom tailor any aspect of a project to meet our clients’ unique needs – from the big picture to the most detailed specifications. VDCI has extensive experience working on Leadership in Energy and Environmental Design (LEED) construction projects. Its environmentally-conscious efforts extend not simply throughout construction, but throughout the life cycle of the building, itself. Veteran Design & Construction, Inc., is not only in the business of creating new buildings, but as commercial renovation contractors, it excels at renewing and remodeling existing structures, as well. 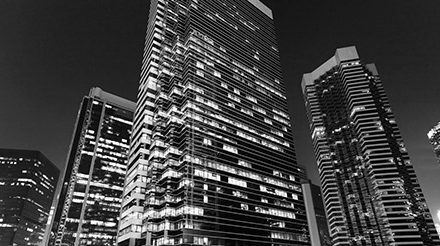 Many companies enlist VDCI’s services for large scale renovation and new construction projects, and its skilled designers and architects can help you infuse new life into an old office building or commercial property. When you hire VDCI, you are also enlisting the help of a Service Disabled Veteran Owned Small Business. VDCI is SDVOSB verified, and can be found on the U.S. Department of Veteran Affairs’ Vendor Information Pages. Not only is the designation an honor enjoyed by a select few commercial construction companies, but it paves the way for design and construction opportunities, including participation in the Veterans First Contracting Program. The foundation for all successful projects, VDCI’s design work employs the latest technology implemented by the most experienced professionals. Whether analyzing infrastructure or breaking ground on a Green building, VDCI’s construction teams work hard to bring new projects to life. From building renovations to energy enhancements, VDCI endeavors to provide the most cost and energy efficient upgrades to its clients. 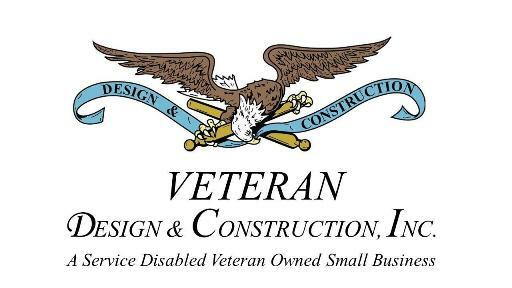 Contact the Veteran Design & Construction Inc. team today. Website by IMPACT Marketing and Public Relations © Copyright 2016 Veteran Design & Construction, Inc.